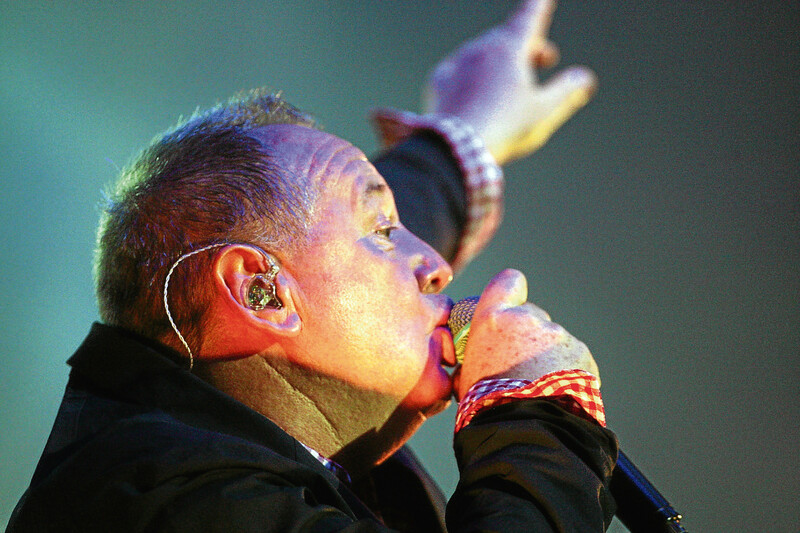 The View set the seal on the first decade of their remarkable career with a typically rousing performance at a packed Caird Hall in Dundee last night. 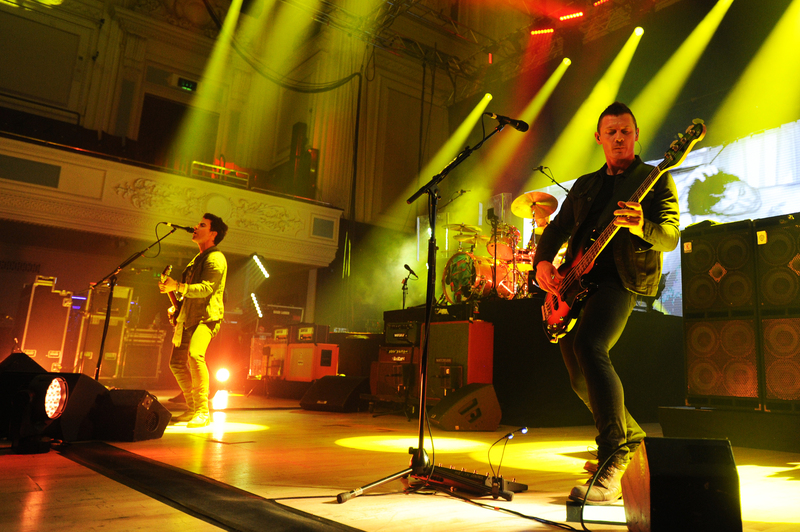 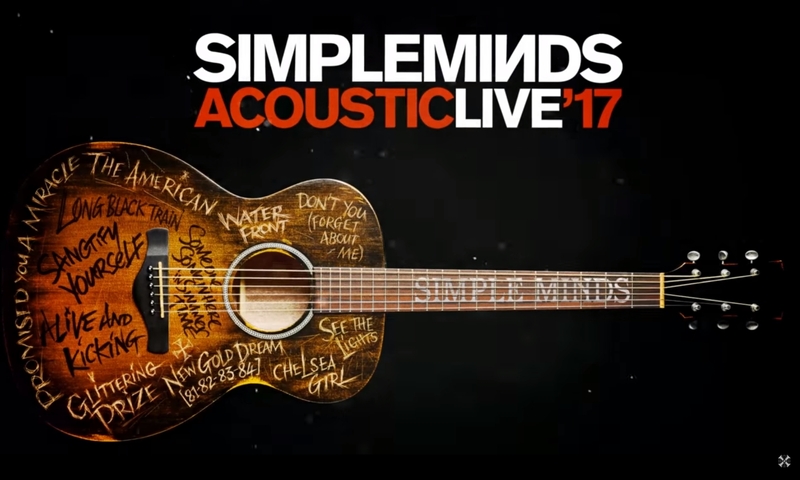 More than 20 years after they first graced the stage in Dundee, Stereophonics rocked into the Caird Hall with a storming set on Tuesday night. 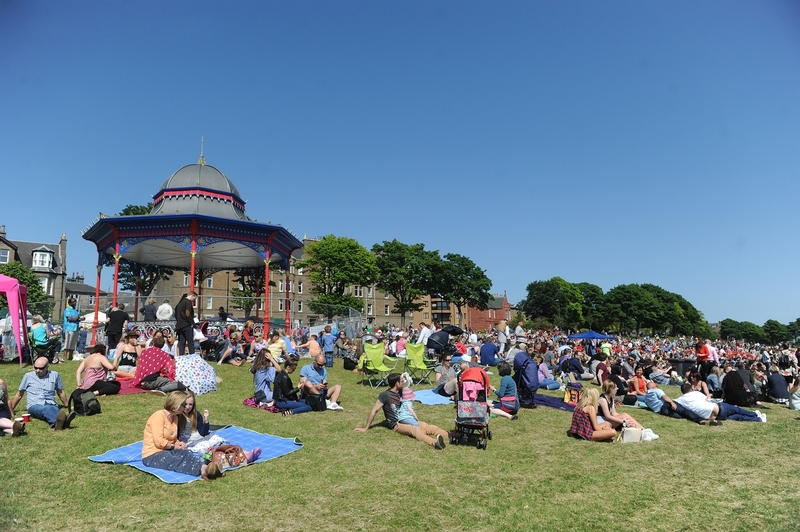 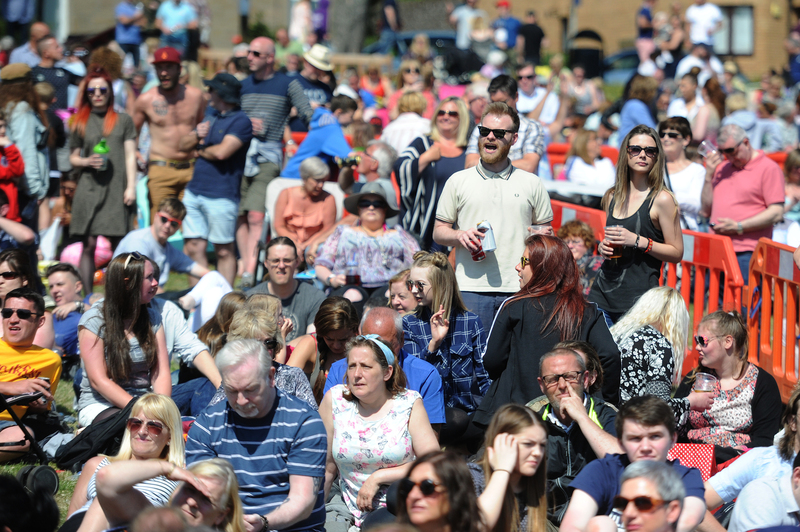 It’s all systems go for Westfest 2017 after Dundee City Council granted a licence for the Magdalen Green Big Sunday event next month.